In a world with greater knowledge, more advanced technology, and more groundbreaking innovation than ever at our fingertips, we are still looking to find our way. We are still searching for that essential insight on how to lead a really good life. 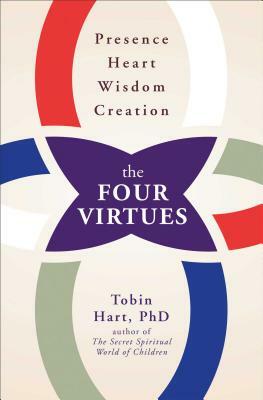 By drawing from across tradition and time, from neuroscience to ancient wisdom, Tobin Hart reveals that we all possess four essential virtues--Presence, Heart, Wisdom, Creation--that help us to build, balance, and integrate our psychological and spiritual life on earth. While these virtues may be universal, the way they live in each of us is unique. With the Spiritual Assessment Matrix (SAM) and expert practices and tools, this highly accessible, thought-provoking guide shows us how to grow and activate these powers from the inside out. When in balance, these four virtues serve as a field guide to the inner life, bringing you heart and wisdom as well as helping you recognize beauty, rekindle awe, and find your own voice.